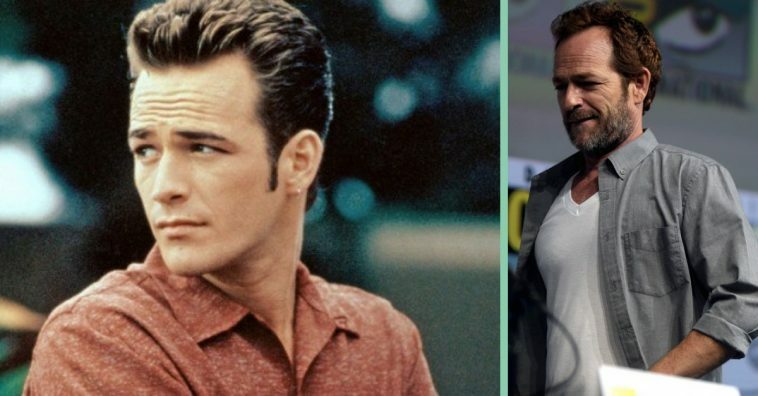 Last week, star of Beverly Hills, 90210 Luke Perry had been hospitalized after suffering a reported massive stroke. TMZ has sadly updated us with the news that Luke has died as a result of the stroke. The 90210 star was surrounded by his children Jack and Sophie, fiancé Wendy Madison Bauer, ex-wife Minnie Sharp, mother Ann Bennett, step-father Steve Bennett, brother Tom Perry, sister Amy Coder, and other close family and friends. 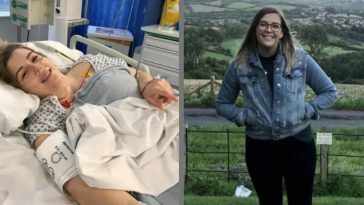 Reps told TMZ that the doctors observing Luke had sedated him in hopes that his body would be able to recover from the trauma of the stroke, but it seems the damage already done was too extensive. 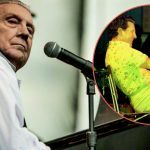 He passed away at St. Joseph’s Hospital in Burbank, California in the morning on Monday, March 4, 2019. 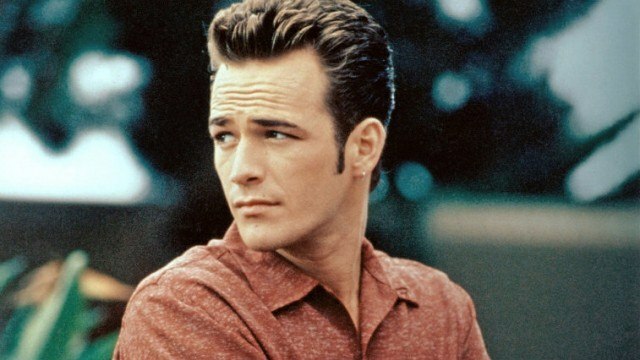 The news of his stroke came on the same day as the announcement of the Beverly Hills, 90210 reboot. 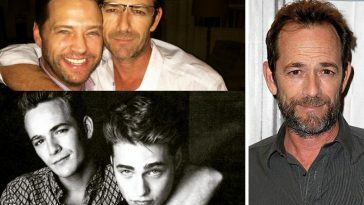 Luke Perry was born on October 11th, 1966. He moved straight to Los Angeles after high school to pursue acting. In a 1990s interview, he told Whoopi Goldberg that he had auditioned for 215 acting jobs in New York before he finally scored a TV commercial. He then appeared in Twisted Sister’s music video for “Be Chrool to Your Scuel” and eventually began starring in teen dramas such as Beverly Hills, 90210. 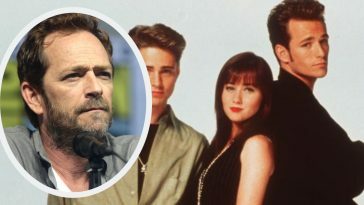 Luke is best-remembered for his role as Dylan on Beverly Hills, 90210 and his late producer, Aaron Spelling, had nothing but good things to say about working with him. “After the pilot, we felt there should be someone who is a little dangerous, a little on the edge, and we came up with the Dylan character,” late series producer Aaron Spelling told Rolling Stone in 1992. 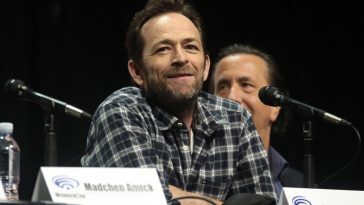 Luke would go on to take part in the 2008 revival of the series before embarking on other film and TV endeavors, even lending his voice for popular shows like Family Guy and The Simpsons. Co-star Shannen is no stranger to health scares and dealing with the aftermath of it. Over the last few years, the former Charmed actress had been through a long battle with breast cancer before it went into remission in 2017. The two were close during their time on Beverly Hills, 90210 until Shannen’s character was written off at the end of the third season. 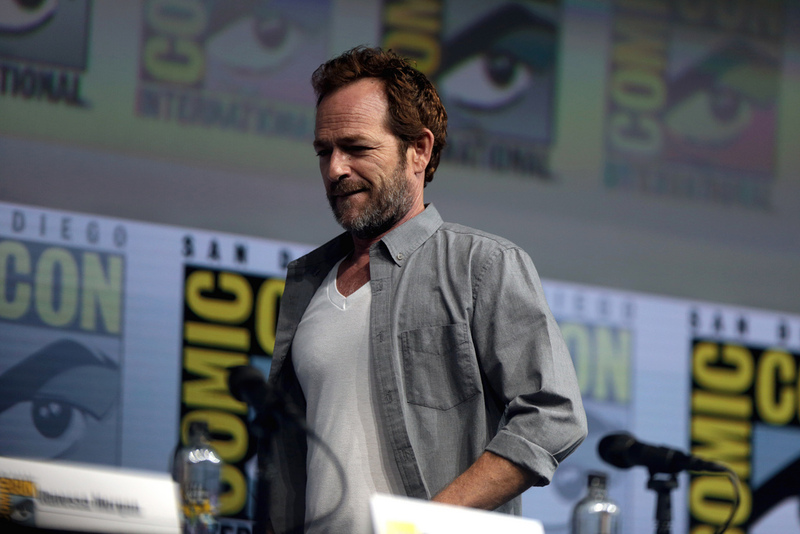 Luke had currently been involved with The CW’s Riverdale since 2016, playing the role of Fred Andrews. He had not been signed onto the 90210 reboot plans. Other 90210 co-stars, such as Ian Ziering, posted their own photos hoping and praying for the best for Luke’s health after the news of his stroke. 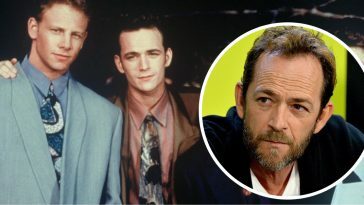 Be sure to SHARE this article in memory of Luke Perry and all his work on 90210 and beyond. May he rest in peace.